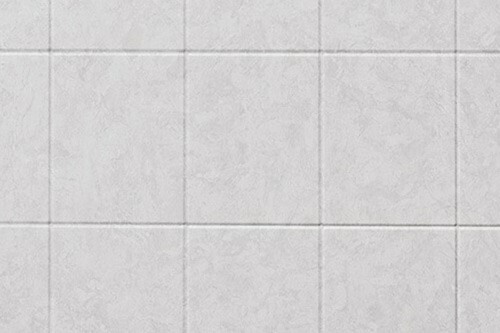 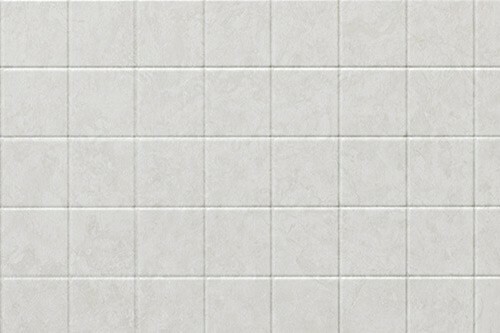 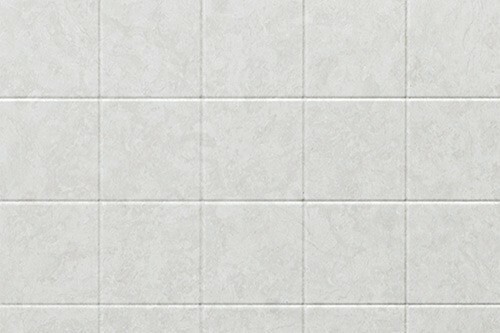 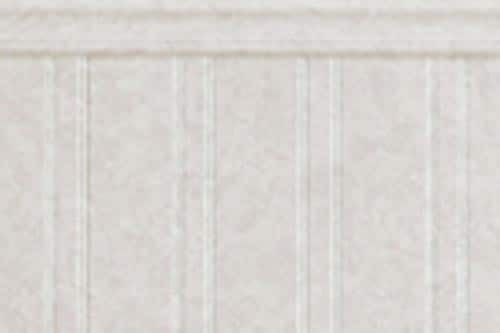 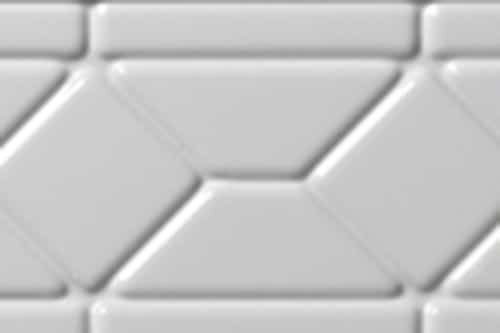 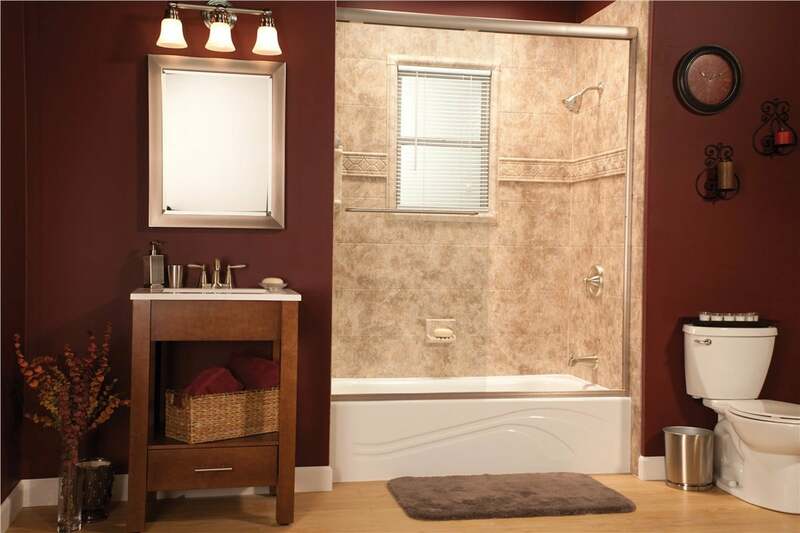 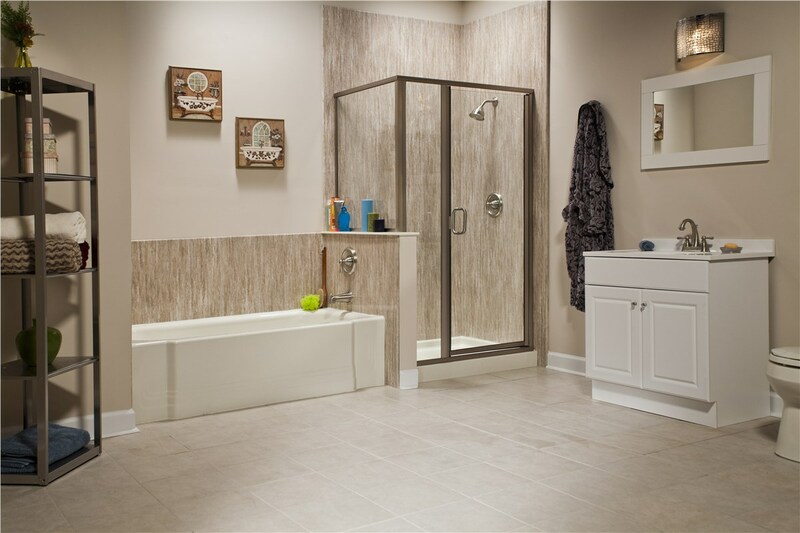 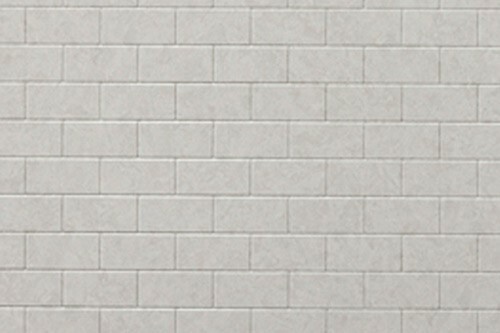 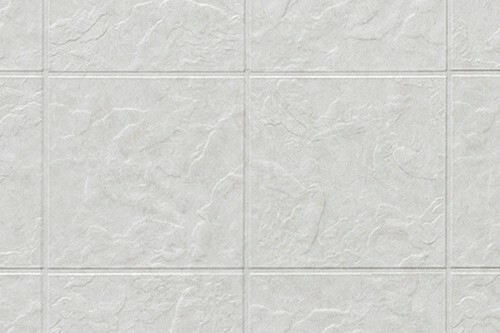 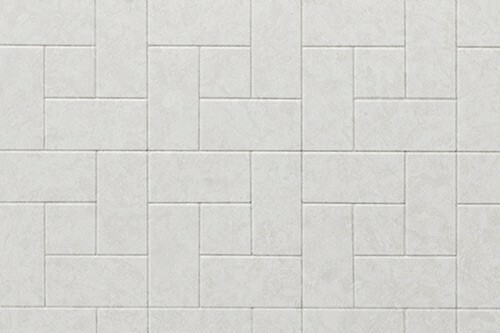 Liberty Home Solutions is excited to share with you our acrylic bathroom remodel shower wall patterns. 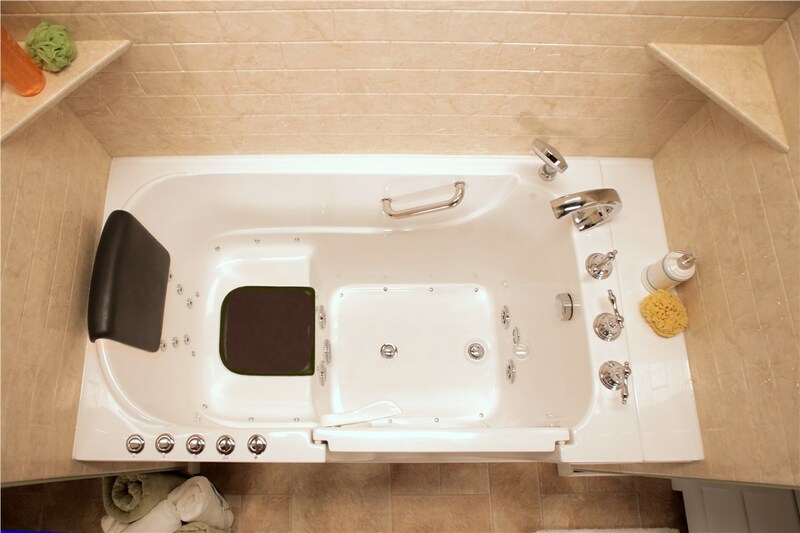 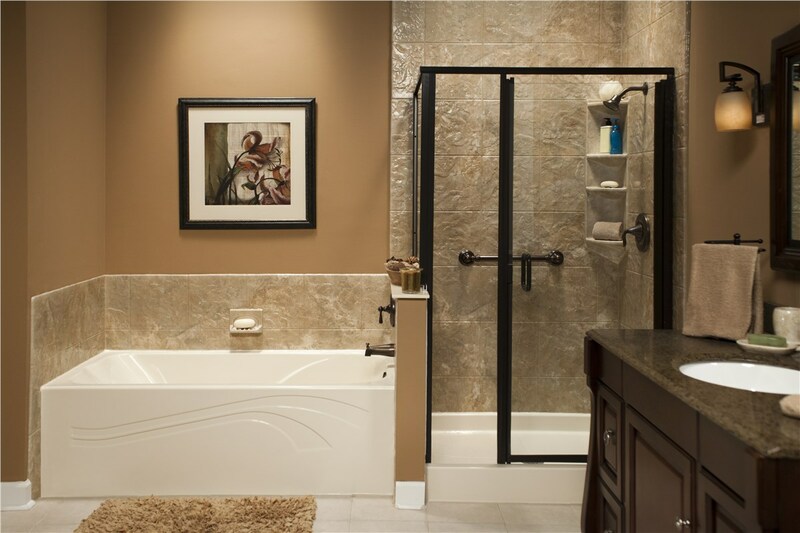 Each of these patterns can be added to your bathtub shower combo or shower system. 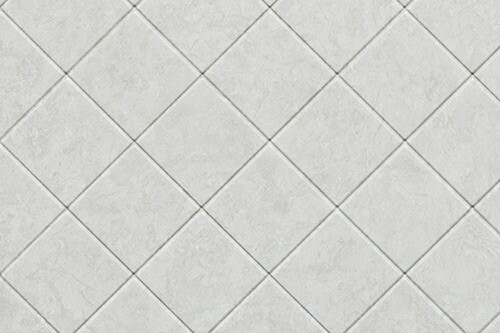 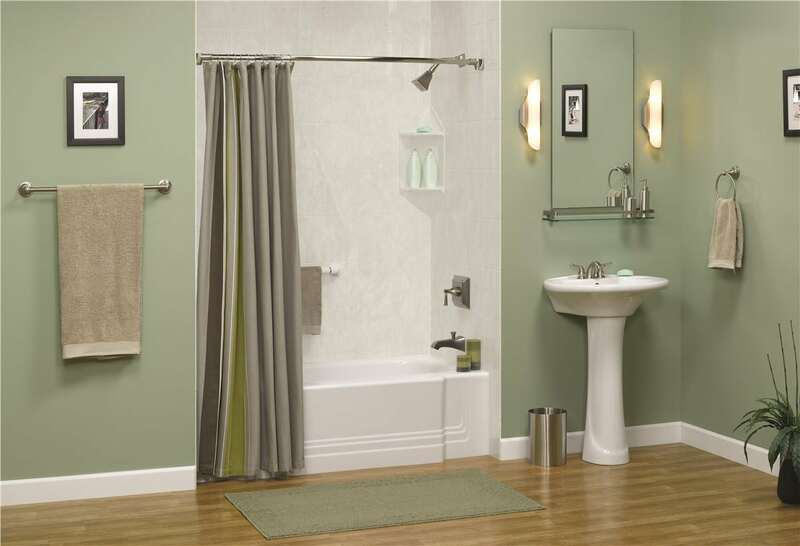 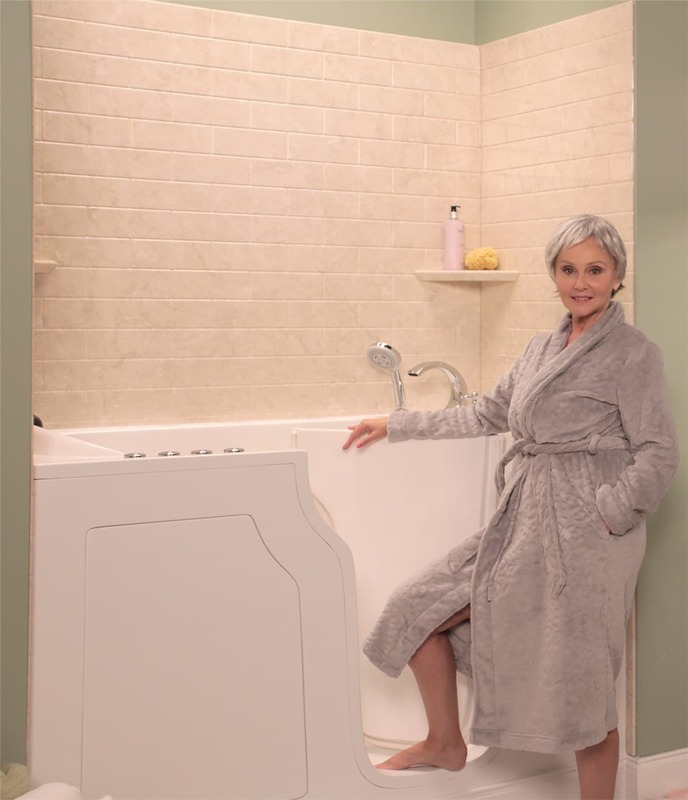 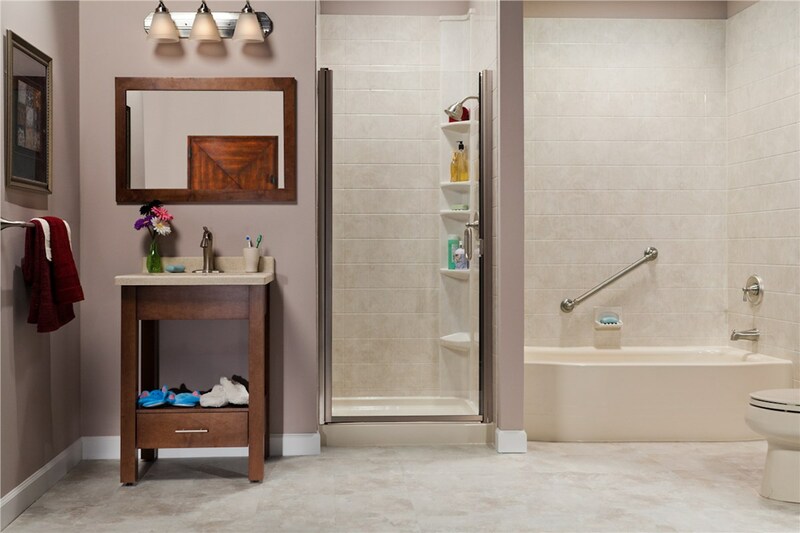 These patterns are available in all of our bathroom system color options. 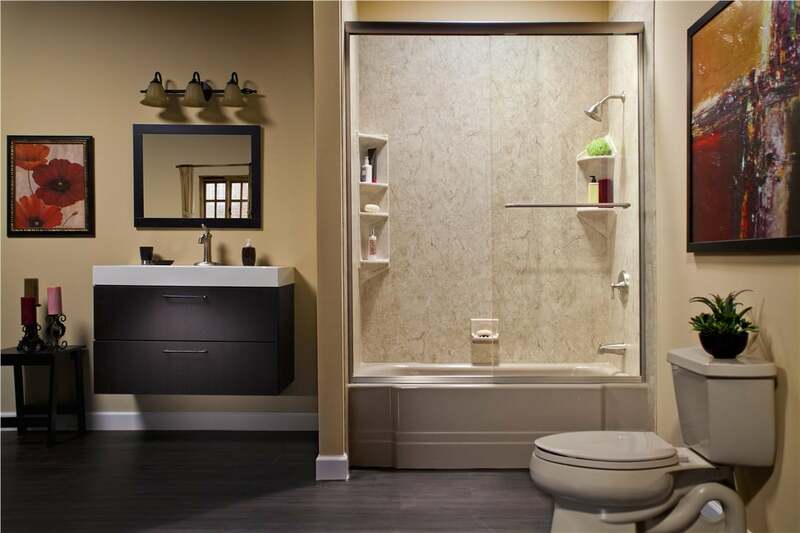 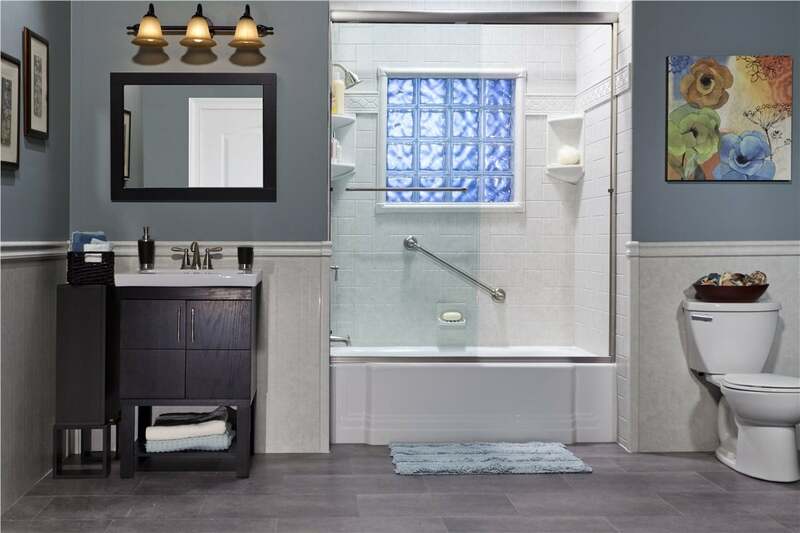 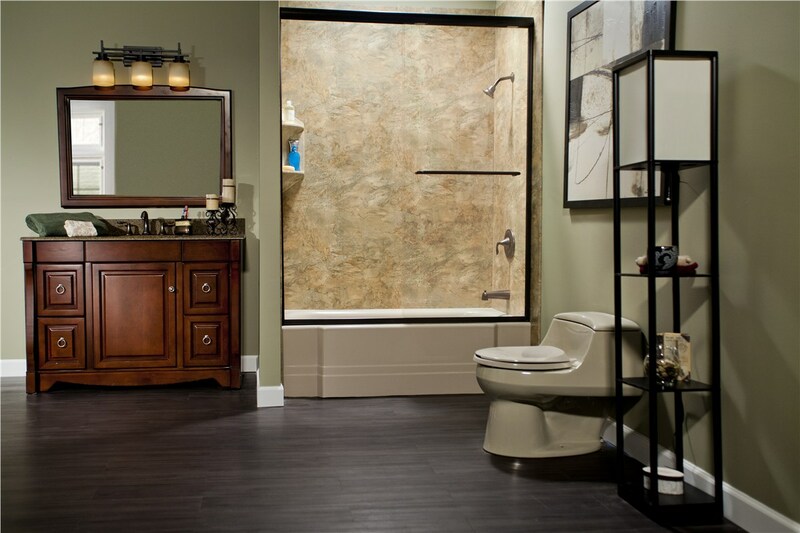 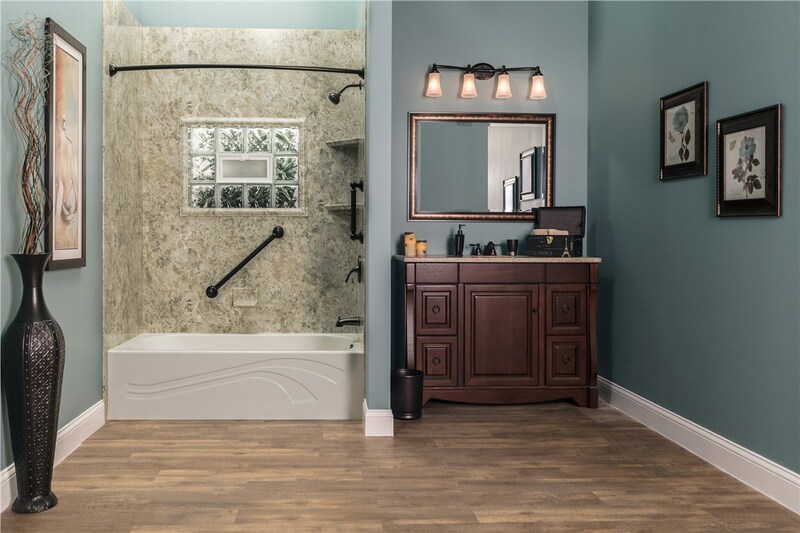 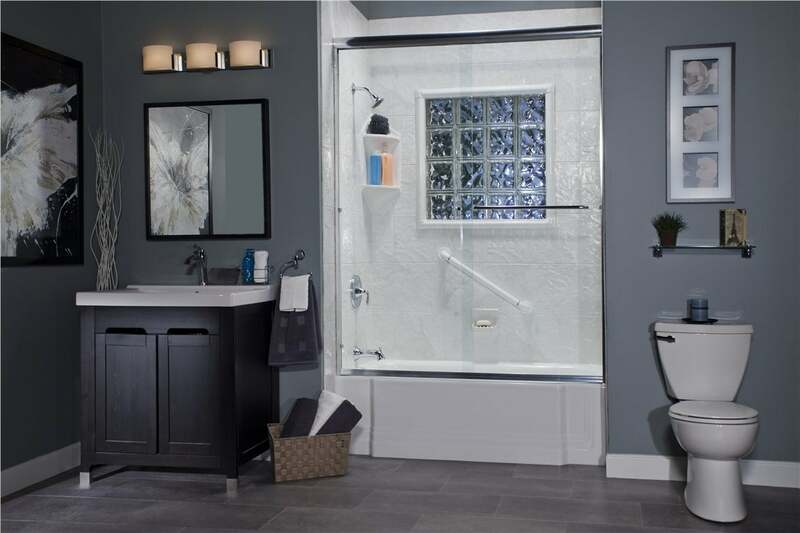 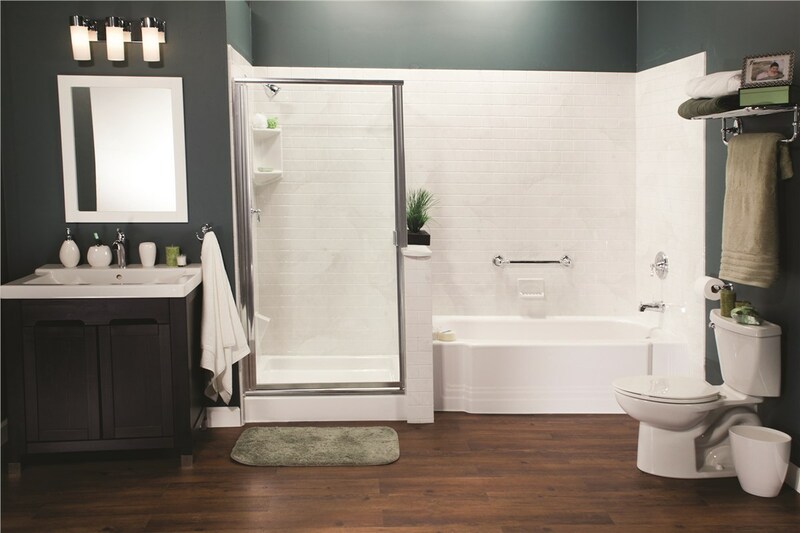 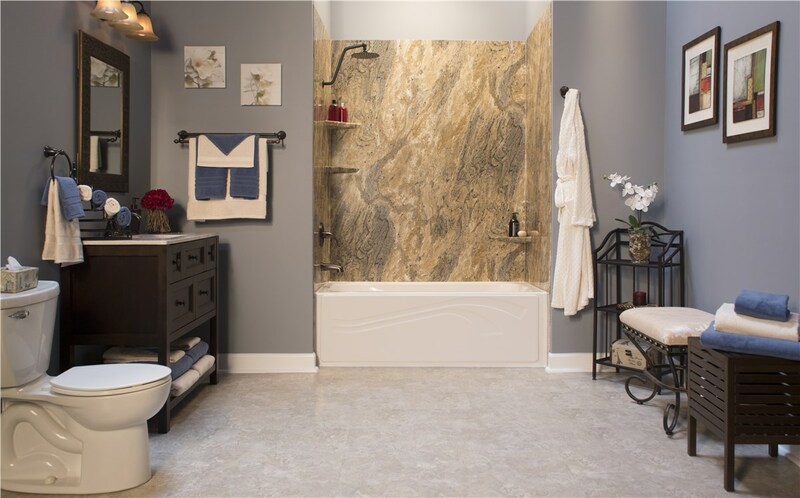 So we encourage you to be creative and design the perfect bathroom of your dreams.